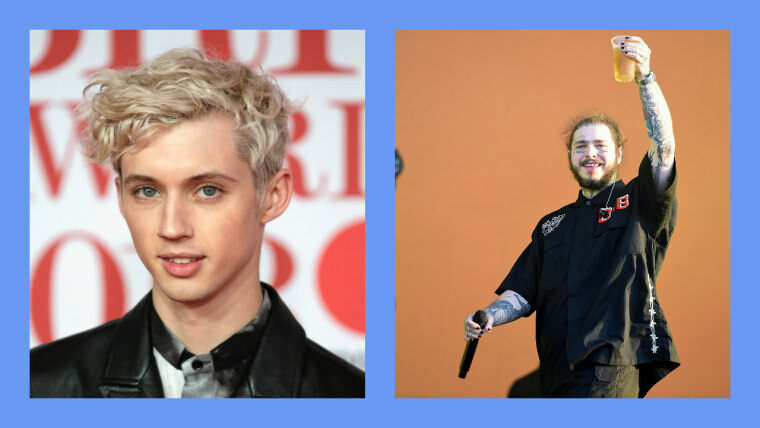 Troye Sivan has recorded a stripped back cover of Post Malone's "Better Now" for Spotify. The live session is available to streaming on the platform alongside a similarly sparse version of his own track "Bloom." 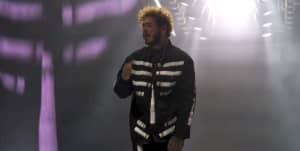 "Better Now" appears on Post Malone's 2018 album Beerbongs & Bentleys. Sivan, meanwhile, will release his own new album on August 31. He recently released "Dance To This" with Ariana Grande and teased a video. He tours in the fall.